Can I access my website account by logging in with Facebook? 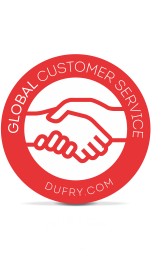 Where can I find Duty Free Dufry Brazil on social networks? 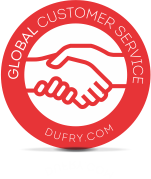 Yes, you can access your account on our DutyFreeDufry.com.br website by logging in with Facebook. 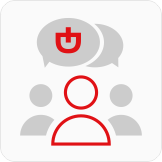 Step 01: On the website’s main page, click on “Login” on the website header. Step 02: On the following page, click the button “Entrar com o Facebook” .